Anti ageing has always been a premium and a privilege. With advances in medical science, we have seen newer, safer and more effective techniques. No doubt, regenerative medicine and anti ageing medicine are still in their infancy and are presently not HSA approved. Yet no one can disagree that the results have been both exciting and promising. An effective treatment for hair loss, scars and wounds and anti- ageing is an enormous thing. Staying young and natural never goes out of trend. On the subject of regenerative and anti ageing medicine, in part 1 today, we will discuss PRP. 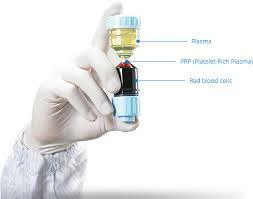 Platelet rich plasma (PRP), is plasma rich in growth factors (PRGF), platelet concentrate (PC). It is an increased concentration of your body’s own platelets derived after centrifugation. It is rich in growth factors essential for skin recovery and healing. PRP is derived from your own body and poses no danger of allergy, hypersensitivity or foreign-body reactions. Complications are rare and may include infection. Who is unsuitable for PRP? Whats the clinical evidence to support PRP use in regenerative medicine? Areas commonly treated using the PRP for rejuvenation include face and post-pregnancy stretch marks. We await randomised controlled trials to prove the efficacy of this treatment. The future of regenerative and antiageing medicine continues to be promising. Stay tuned for subsequent articles on this rapidly growing field. 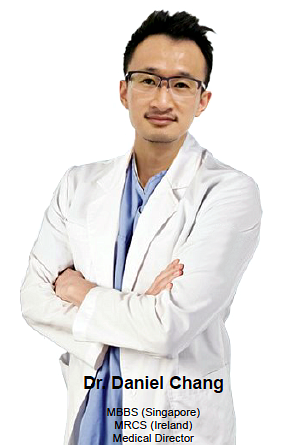 To learn more about:ALL Aesthetic treatments, do click here Ultimate Guide to Korean Medical Aesthetics. • We know it’s always a challenge to find someone you can trust. We know and we CARE. We know no one is perfect and we too have our shortcomings. But, we are dedicated to doing our very BEST for you. We are here for you, and here to journey with you on your Aesthetic dream. TRANSFORM your solitary fantasies into a million realities. Fulfil the highest, truest, purest expression of yourself. Making ASIA, more beautiful, one face at a time. Stay natural never goes out of trend.